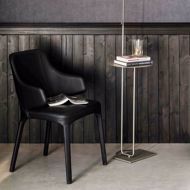 The WANDA chair, by CATTELAN ITALIA, is a contemporary Italian dining chair that hugs your body with its fully upholstered frame and body. 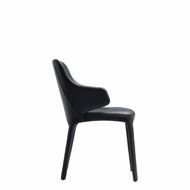 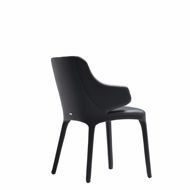 The WANDA works as both a side and arm chair with its unique wrap design. 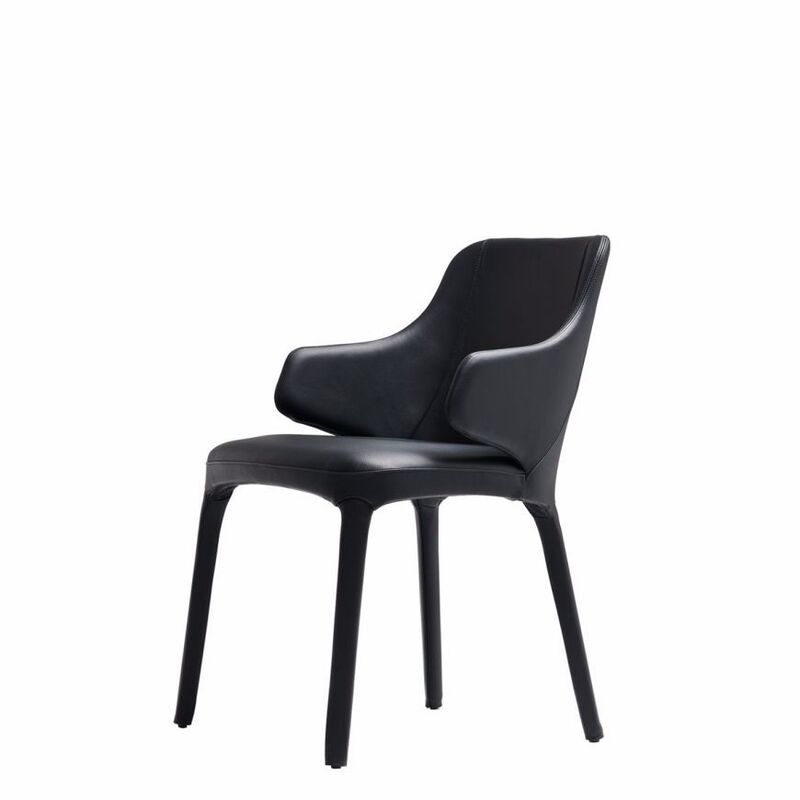 Available in a variety of fabrics and leathers, the WANDA is sure to please.